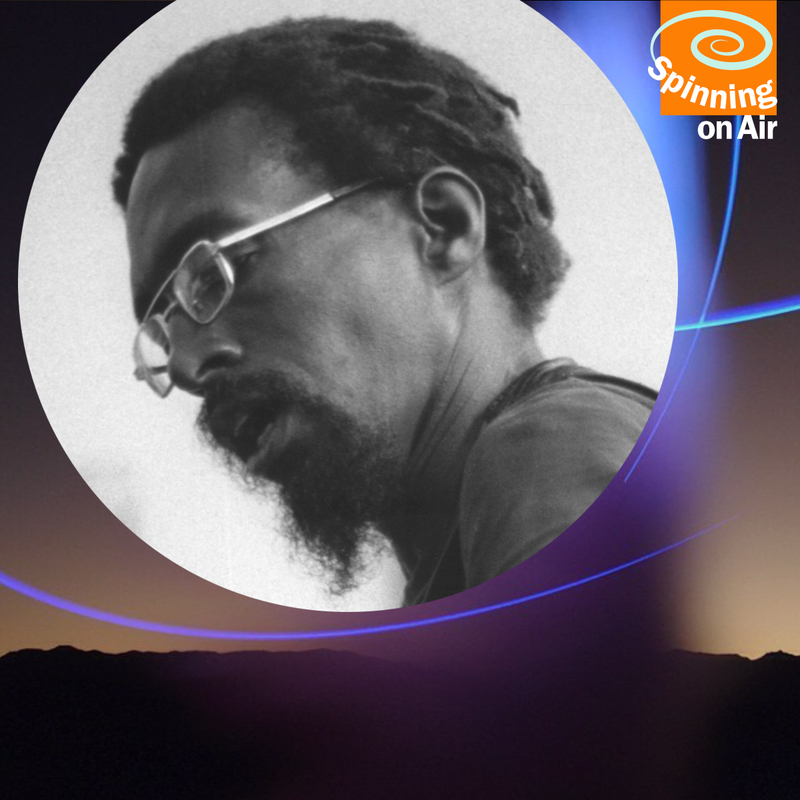 A rare interview with composer/vocalist Julius Eastman, plus a solo vocal performance by Eastman not heard since 1984. Eastman was a vivid, completely unique musician who died homeless in 1990. As a gay African-American, he brought a different perspective to experimental music. His philosophical, religious, musical, and sensual passions led him far from the mainstream, and the legacy of his music was lost, ignored, and forgotten for years after his early death. More recently, a new awareness of Eastman’s music has arisen, and the world seems finally ready now to appreciate his work. Sign up to receive occasional email updates about Spinning On Air and other projects. “Spinning On Air” is a registered trademark of WNYC Radio and is used by permission.